Perennials are plants that live for more than two years. The long lasting perennials are what you need in your garden. If you are just started gardening then pick perennials for your brand new garden, they are long-lasting and easy to manage. Because the live long, the perennials don’t need much attention, mother nature will do it’s work by itself. They quickly adapt, but you should look for perennials that fit the climate in your area, example: if you live in a hot place, where the summer is eternal, then you might want to plant the Blanket flower, because it is heat proof and can last without water for a long time. Scroll down and check out the easy-grow collection of perennial flowers. 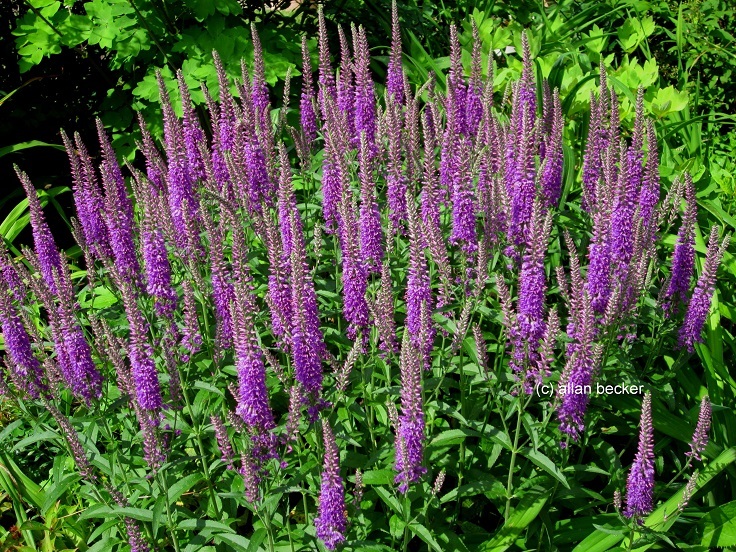 The Veronica is a tall, perennial flower that can reach up to 8 feet in height depending on growing conditions. It does not smell but the colors and the view of this flower is amazing. The Veronica can be found in colors such as blue, pink and white. This flower attracts birds and it is drought tolerant.